A security ratings service reviews a company’s data protection and assigns a score by evaluating to what degree the company can protect its data assets and keep from being breached. Security ratings, therefore, provide valuable insight not only for your organization but for your potential business partners too. 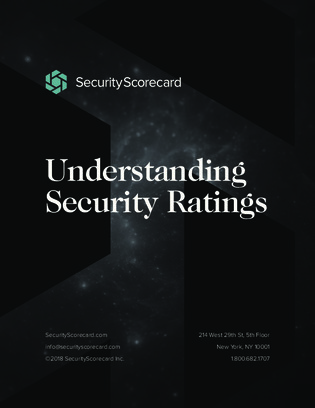 In this white paper, learn all things security ratings including what they are and why they are useful.